A new tradition on the rise is a Thanksgiving celebration between friends called Friendsgiving. Often done before the actual holiday, Friendsgiving follows the norms of a traditional Thanksgiving, with tons of green bean casserole, turkey, pie, etc. and the joy of being surrounded by loved ones. 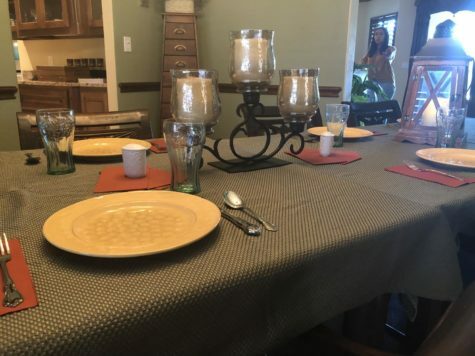 Friendsgiving is sometimes celebrated on Thanksgiving day, especially for friends in their twenties or people who can’t travel home for the holiday. Friendsgiving is a fun way to get together with friends to enjoy the holidays. Although Friendsgiving is a great way to spend time with some of your favorite people, the planning and hosting of it can tend to be very stressful. Here are some tips to help make your Friendsgiving a wonderful time. Every Friendsgiving needs some sparkling apple cider to get everyone in a Thanksgiving mood and allow them to enjoy themselves. It is the mascot of Thanksgiving, you can’t have anything related to Thanksgiving without turkey. Also, it is typically the host’s job to cook the turkey for the crew. To relieve some stress off of the host for Friendsgiving, it is a good idea to make it a potluck. 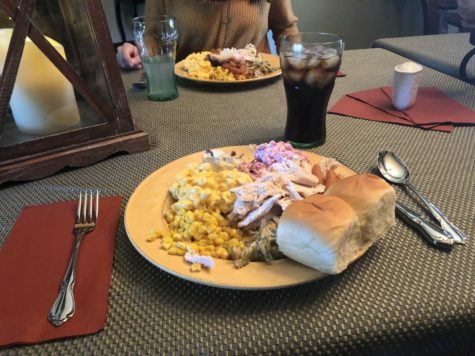 Have a signup for everything needed is helpful to keep organized and it is a good way to have various recipes for common things eaten at Thanksgiving. It is always a good idea to have some games or a movie planned for the occasion, so you can make some memories and have fun with your friends. A movie is good for after eating, so people can rest and fully digest their Friendsgiving feast. A Charlie Brown Thanksgiving is probably the best movie to put on to get the full Thanksgiving effect. Fall begins the season of cozy and a fireplace is perfect for setting a fall mood for Friendsgiving celebration. Plus, who doesn’t love the warm feeling on your face while sitting next to a fire. When there’s a fireplace, smores usually follow and Friendsgiving is no exception. Even though everyone has had their fair share of food for the day, no one can deny roasting marshmallows and a good laugh with your friends. 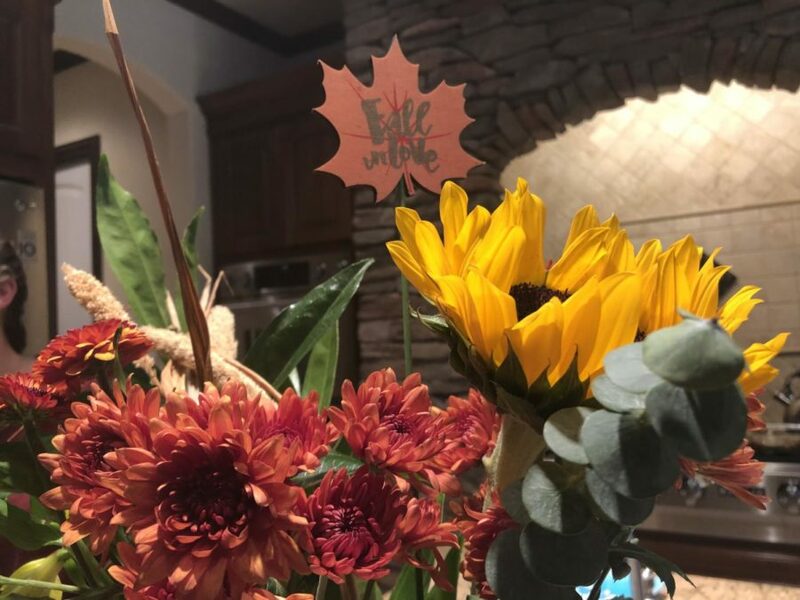 Friendsgiving is basically a celebration of Thanksgiving, so Thanksgiving decorations are a must for the event. Hopefully, these tips and tricks can help make your Friendsgiving memorable. Just remember Friendsgiving is about being thankful and having a great time with your friends.